The advent of cutting-edge forensic technology and DNA analysis techniques has shed new light on many of the world’s most famous—and infamous—disappearances. On July 30, 1975, James Riddle Hoffa, one of the most influential American labor leaders of the 20th century, disappeared in Detroit, Michigan, never to be heard from again. Born in 1913 to a poor coal miner in Indiana, the charismatic Hoffa proved a natural leader from a very young age. While working for a Detroit grocery chain he organized a labor strike that got him noticed by the powerful Teamsters union. Hoffa rose through the organization’s ranks over the next few decades and in 1957 took over its presidency. A savvy political playmaker and tireless advocate for the downtrodden, he became wildly popular within the Teamsters and beyond. 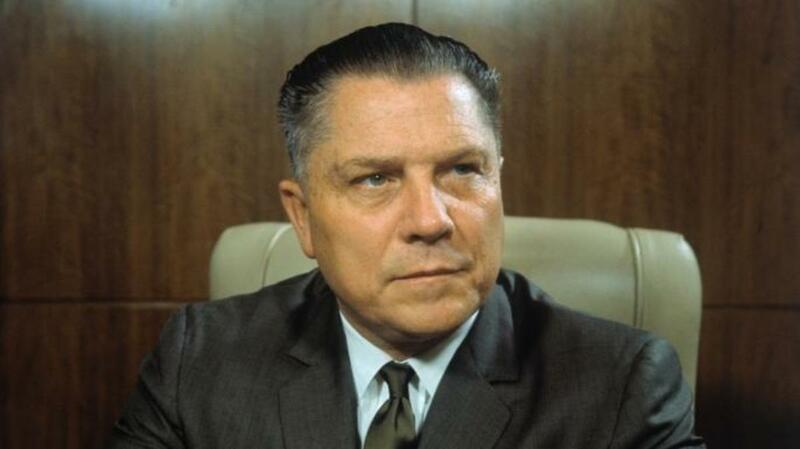 And yet, for all the battles he fought and won on behalf of American workers, Hoffa also had a dark side. During Hoffa’s tenure, Teamster leaders partnered with the Mafia in racketeering, extortion and embezzlement. Hoffa himself had relationships with high-ranking mobsters and was the target of several government investigations throughout the 1960s. Convicted first of obstruction of justice and later of attempted bribery, Hoffa began a 13-year prison sentence in March 1957. President Richard Nixon commuted the sentence in 1971, and Hoffa quickly began making a comeback within the Teamster leadership and penning his autobiography. These plans screeched to a halt, however, on July 30, 1975, when Hoffa was last seen in the parking lot of a Detroit restaurant, not far from where he got his start as a labor organizer. Though many have speculated that he was the victim of a Mafia hit, conclusive evidence was never found, and Hoffa’s fate remains shrouded in mystery to this day. 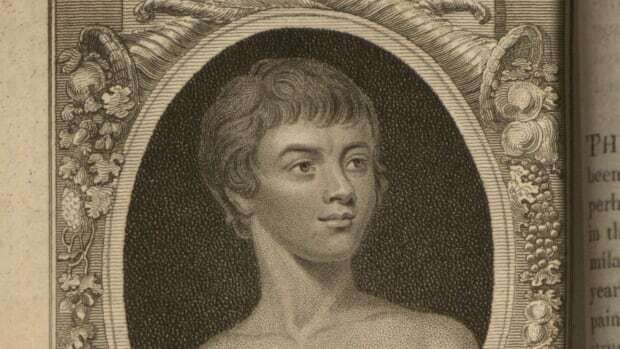 He was declared legally dead in 1982. Amelia Earhart’s daring round-the-world-flight was cut short when her Lockheed Electra disappeared over the Pacific Ocean on June 2, 1937. Within hours, rescue workers began scouring the area for signs of the famed aviator and her navigator, Fred Noonan. A living legend had vanished into thin air. In an official report, the U.S. government concluded that the two seasoned flyers, unable to locate their destination of Howland Island, ran out of fuel, crashed into the water and sank. 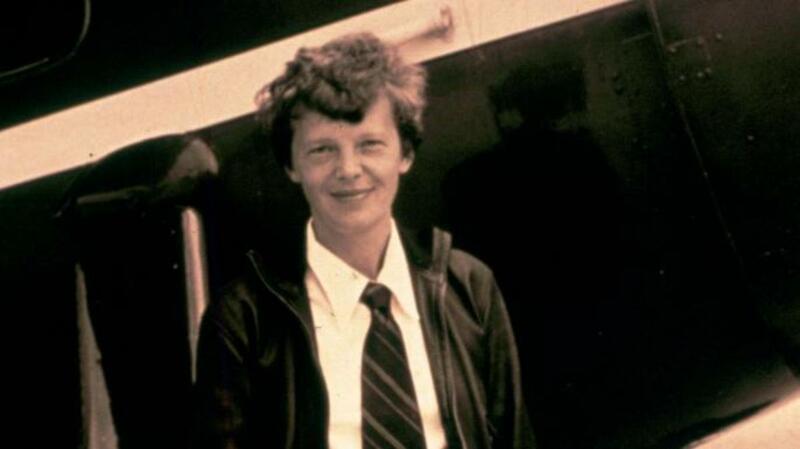 Earhart was declared legally dead on January 5, 1939. The question of why and where her plane went down, however, has never been put to rest. Indeed, in the seven decades since the Electra’s disappearance, a number of hypotheses have emerged. Some theorists, for instance, believe Earhart was actually a secret agent working for the U.S. government. They suggest that the plane crashed after its pilots intentionally deviated from their course to spy on Japanese-occupied islands in the Pacific, or that Earhart and Noonan landed on one of them and were taken prisoner. 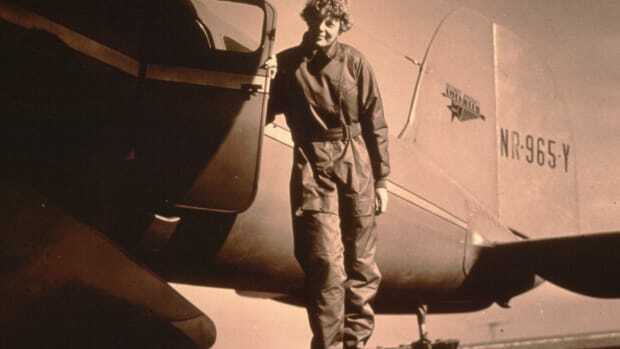 Yet another theory holds that Earhart returned safely to the United States, changed her name and lived a long life in obscurity. Another widely held belief is that Earhart and Noonan touched down on a remote South Pacific island called Nikumaroro and died there some time later. On a wintry November morning in 1872, Captain Benjamin Briggs, his wife Sarah, their 2-year-old daughter Sophia and a crew of seven set sail from New York Harbor on the Canadian-built brigantine Mary Celeste, bound for Genoa, Italy. Their journey quickly turned into one of history’s most chilling maritime mysteries. On December 4, some 600 miles west of Portugal, the helmsman of the merchant ship Dei Gratia spotted an odd sight through his spyglasses: a vessel with slightly torn sails that seemed to be careening out of control. The Dei Gratia’s captain, David Reed Morehouse, immediately identified the ship as the Mary Celeste; in a strange twist, he and Benjamin Briggs were old friends, and had dined together shortly before their respective departures from New York. 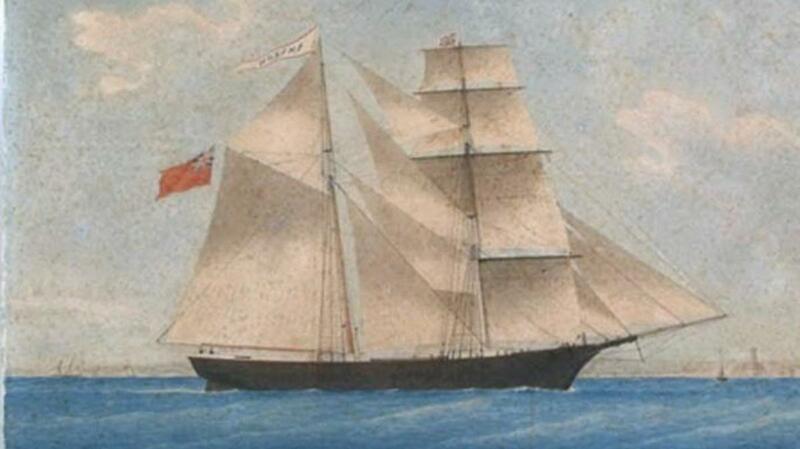 When a crew from the Dei Gratia boarded the Mary Celeste, almost everything was present and accounted for, from the cargo in the hold to the sewing machine in the captain’s cabin. Missing, however, were the ship’s only lifeboat—and all of its passengers. What happened to the Briggs family and the Mary Celeste’s crew members? Some have suggested that pirates kidnapped them, while others have speculated that a sudden waterspout washed them away. Over the years, the search for a true answer to the Mary Celeste puzzle has come to center on the ship’s cargo: barrels of industrial alcohol intended for fortifying Italian wines Industrial. Alcohol can emit highly potent fumes, which might have led the crew to fear an explosion and temporarily evacuate into the lifeboat. At that point, a gale could have swept the ship away, leaving its former passengers stranded and cementing the Mary Celeste’s reputation as the archetypal ghost ship. In July 1587, roughly 115 English men, women and children landed on Roanoke Island, located off the coast of North Carolina in what is now Dare County. 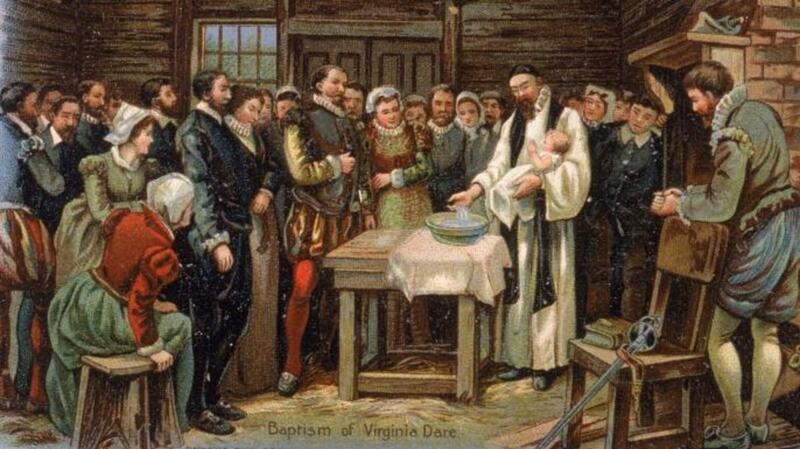 Less than a month after their arrival, the settlers welcomed the arrival of Virginia Dare, the first English baby born in the Americas. 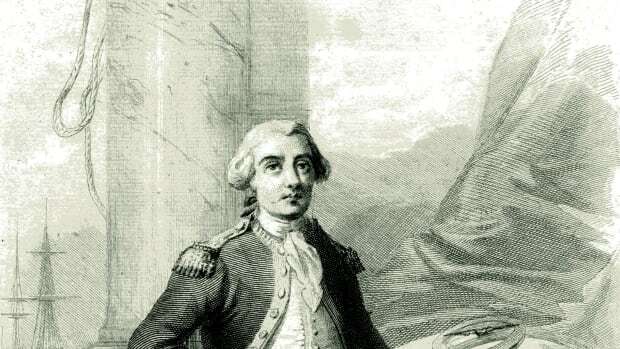 As tensions mounted between the colonists and local tribes, the fledgling town’s governor, John White, who was also Virginia’s grandfather, set sail for England to seek out help and supplies. 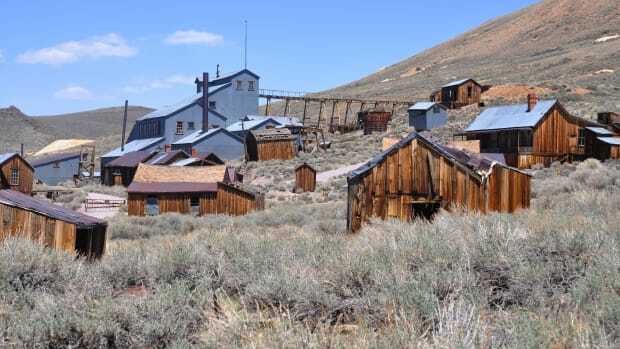 When he returned three years later, the settlement was completely deserted and all of its inhabitants had vanished. The only clue they had left behind was a single word carved into a wooden post: “Croatoan,” the name of a local—and friendly¬—Native American tribe. On November 24, 1971, a man wearing a black raincoat, a dark suit and wraparound sunglasses took his seat on Northwest Orient Flight 305, scheduled to take off in Portland, Oregon, and arrive in Seattle, Washington. After takeoff, he handed a note to a flight attendant, who assumed he was hitting on her and placed it in her purse. 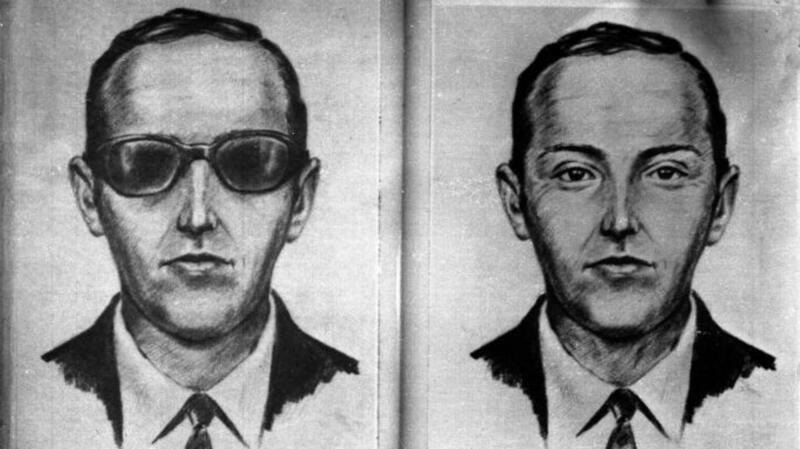 He then told her he had a bomb in his briefcase and demanded $200,000, four parachutes and “no funny stuff.” The passenger identified himself as Dan Cooper, but thanks to a reporting error as the story was breaking he was forever immortalized as “D.B.” Cooper. The plane landed at Seattle-Tacoma International Airport, where authorities handed over the items and evacuated most of the passengers. 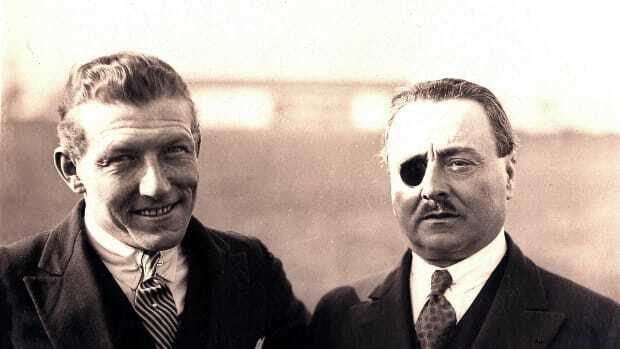 Cooper then instructed the pilot to fly toward Mexico City at a low altitude and ordered the remaining crew into the cockpit. A short time later, he jumped out of the plane and into a raging thunderstorm. He was never seen or heard from again. Since his disappearance, the FBI has investigated and subsequently ruled out more than a thousand suspects. While his body has never been recovered, in 1980 an 8-year-old boy found a stack of nearly $5,880 of the ransom money in the sands along the north bank of the Columbia River, five miles from Vancouver, Washington. 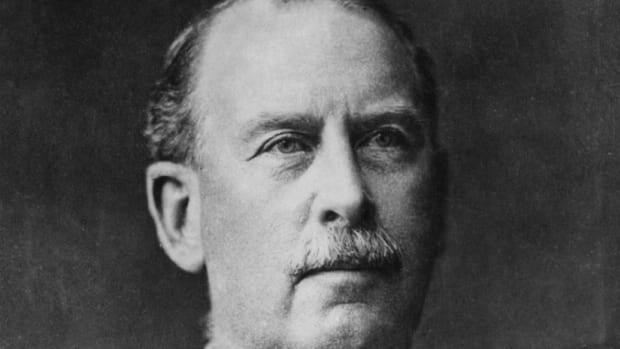 The disappearance of New York Supreme Court judge Joseph Force Crater captured so much media attention that the phrase “pulling a Crater” briefly entered the public vernacular as a synonym for going AWOL. 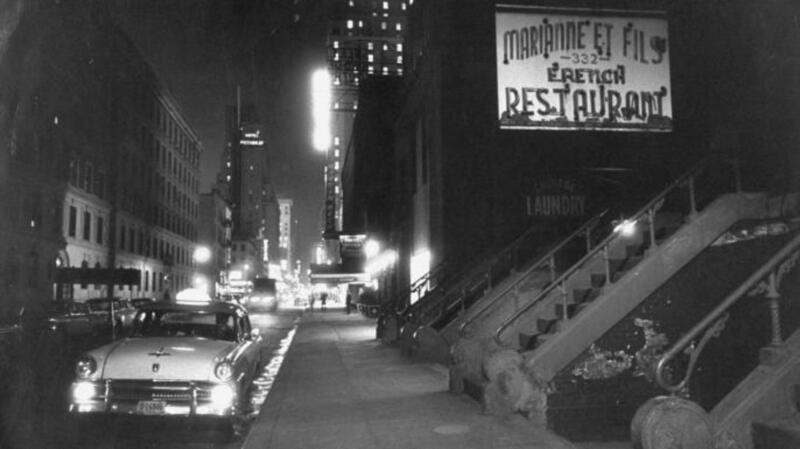 On August 6, 1930, the dapper 41-year-old left his office and dined with an acquaintance at a Manhattan chophouse. He was last seen walking down the street outside the restaurant. The massive investigation into his disappearance captivated the nation, earning Crater the title of “the missingest man in New York.” Crater was infamous for his shady dealings with the corrupt Tammany Hall political machine and frequent dalliances with showgirls. In the days leading up to his disappearance, he had reportedly received a mysterious phone call and cashed two large personal checks. These details spawned rampant speculation that the judge had been a victim of foul play. He was declared legally dead in 1939. In 2005, New York police revealed that new evidence had emerged in the case of the city’s missingest man. A woman who had died earlier that year had left a handwritten note in which she claimed that her husband and several other men, including a police officer, had murdered Crater and buried his body beneath a section of the Coney Island boardwalk. That site had been excavated during the construction of the New York Aquarium in the 1950s, long before technology existed to detect and identify human remains. As a result, the question of whether or not Judge Crater sleeps with the fishes remains a mystery.